At 3 years old Robyn (Dornan) Smyth was diagnosed with a stage 4 cancer called Neuroblastoma. (A tumour was found in her chest and head). Robyn endured 2 years of Chemotherapy, Surgery, Stem cell transplants, Radiotherapy & various medications to try to kill the remaining cancer cells. These treatments were partly successful and at age 5 Robyn’s Parents (Bernadette & Leighton) were overjoyed to be informed that the disease was in remission. Now despite all that this beautiful and brave little girl had gone through just 3 years later at age 8 the CANCER CAME BACK and this time it spread further throughout her body. 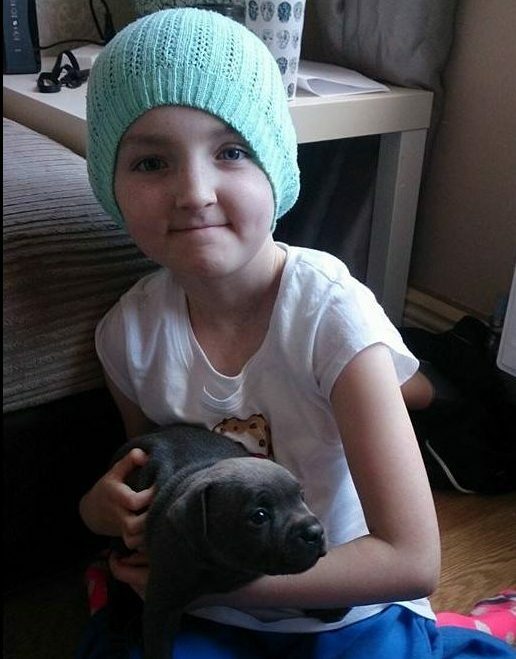 Doctors in our Lady’s Children’s hospital in Crumlin gave Robyn a 5% chance of survival. The doctors were recommending treatment of a couple of chemotherapy sessions subsequent to which they could only provide Palliative care. Effectively they were saying there were no lifesaving treatments left available to Robyn in Ireland. Never one to give up and desperate to find a cure for her little girl, Robyn’s Mam Bernadette searched and searched for help to try and save her. 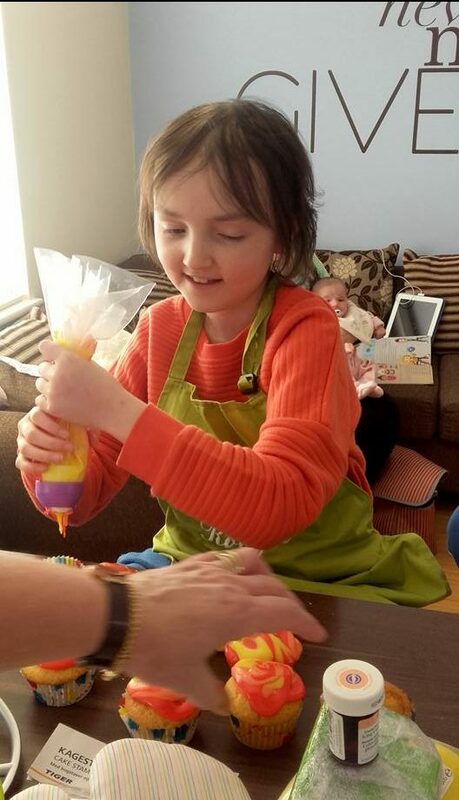 Bernadette found an option at the Helen DeVos Children’s Hospital in Grand Rapids, Michigan USA where work carried out by Dr Giselle Sholler offered the chance for Life extension and the potential of Life saving treatment for Robyn. – PROVIDED WE COULD MEET THE MEDICAL COST. 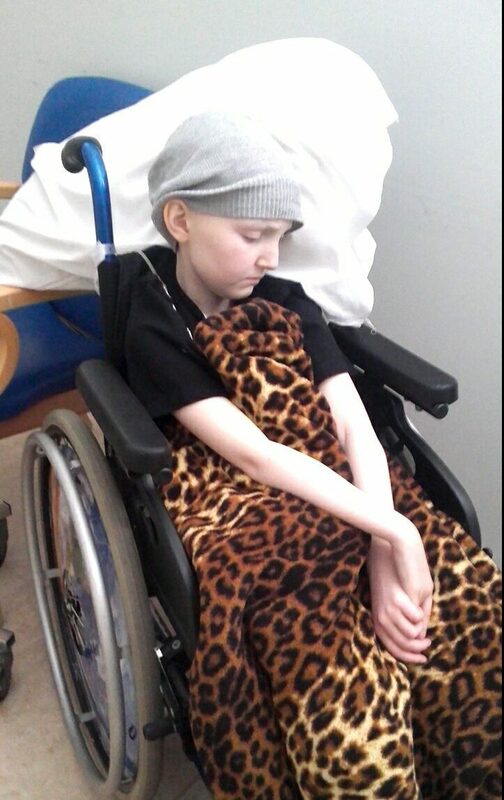 So in order to give Robyn the best possible chance of survival her family and friends set up the “Robyn’s Life” Trust campaign to try raise funds, to help pay for her treatment in America. Having raised enough funds for the initial treatments Robyn was accepted as a suitable candidate for assessment and treatment. This August Robyn just turned 13 and her treatment continues, she is a real battler determined not to let this disease beat her. The cost for treatment is staggering, $350,000 was the initial estimate. 5 years on we have got to keep the Treatments going but it is costing more & more. Not just the treatments, on top of this there are travel and accommodation costs for Robyn and her parents. It really is a struggle to keep up. 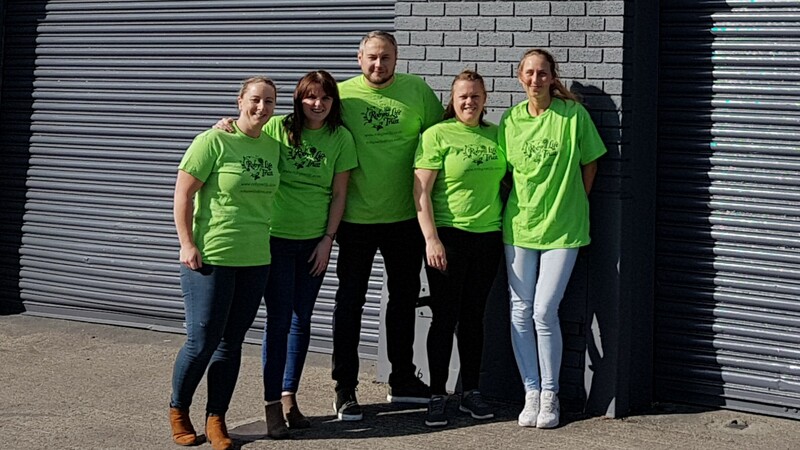 “Robynslife” Trust are busy organising fundraising campaigns and events and we have succeeded in raising some money but we are a long way short of where we need to be. 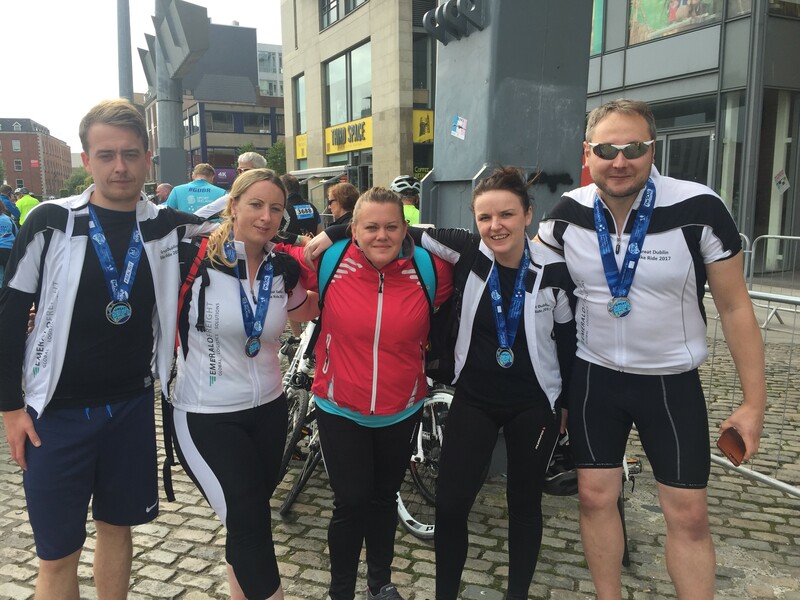 We are really grateful to the guy’s at Emerald Freight for supporting us in trying to raise funds by taking part in the Great Dublin Bike Ride this September. We are appealing on Robyn’s Behalf to ask if you can help Sponsor the Emerald Team or Donate directly to our Campaign. Next Emerald Freight Assist Zodiac Aerospace.